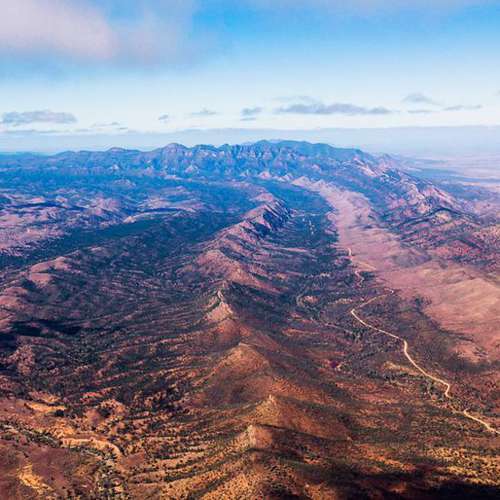 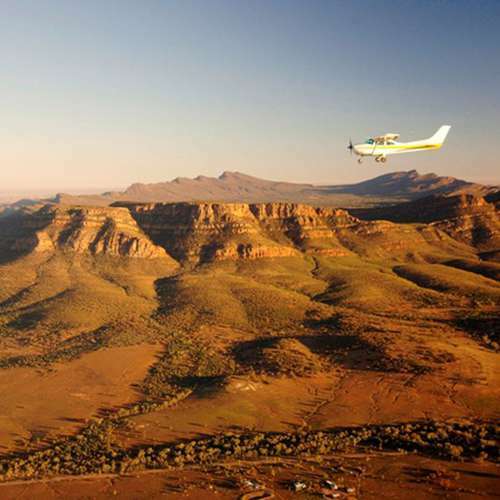 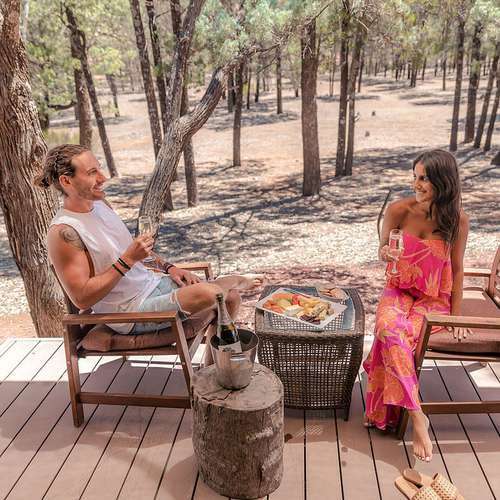 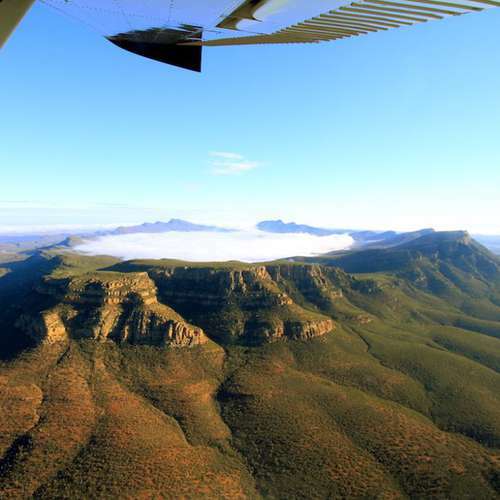 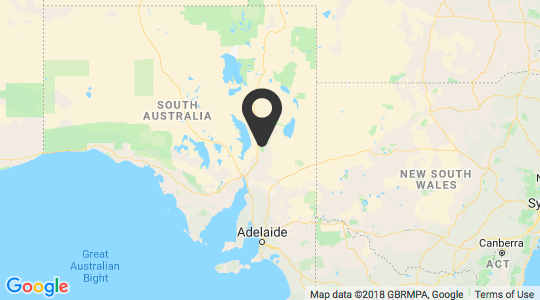 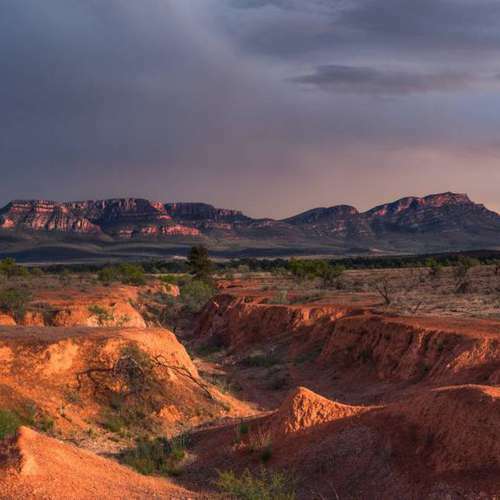 Australian Traveller has published a list of Australia's most incredible outback experiences, and of course the Flinders Ranges and Wilpena Pound are on the list. 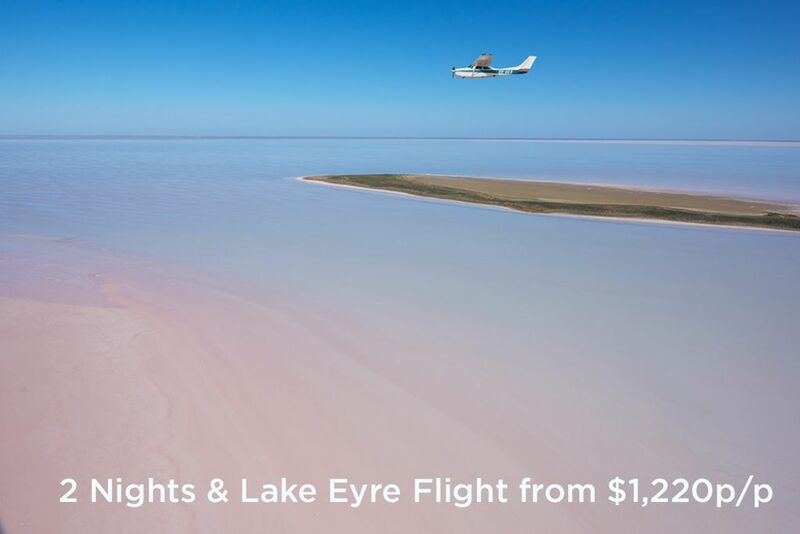 👏 And don't forget that this year is the year to see Lake Eyre in flood for the first time since 2012. 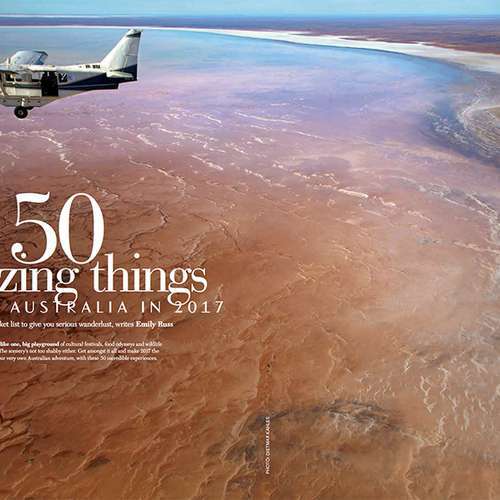 Australian Traveller has highlighted Wilpena Pound in their current 100 Awesome Places edition of the magazine. 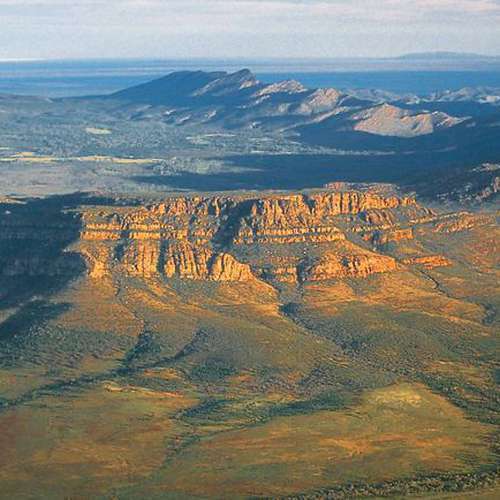 They describe Wilpena Pound, in the Ikara-Flinders Ranges National Park, as an enigmatic landform that looks like a massive impact crater. 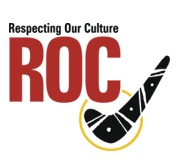 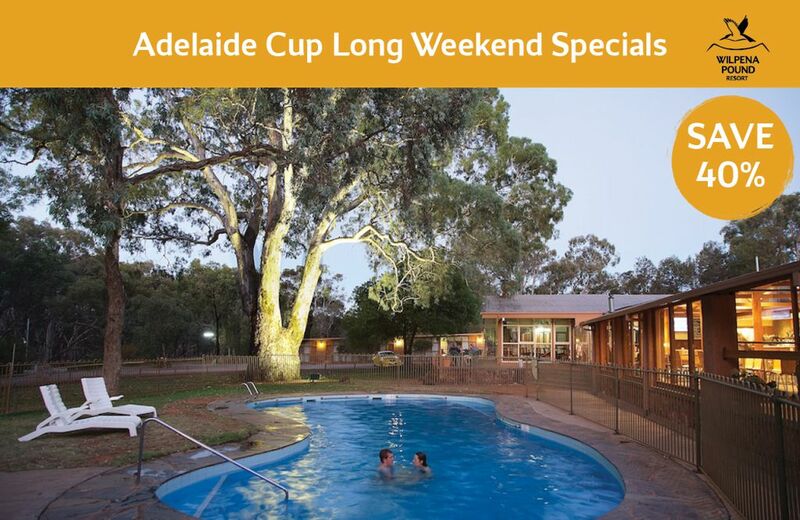 Read the full article here and find out more. 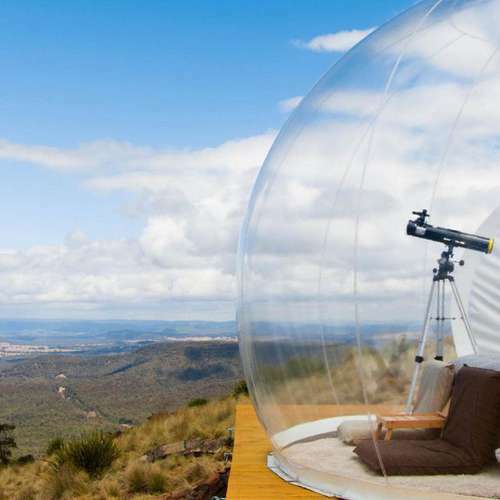 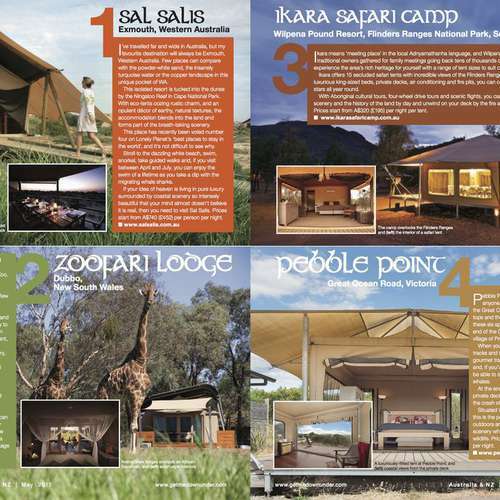 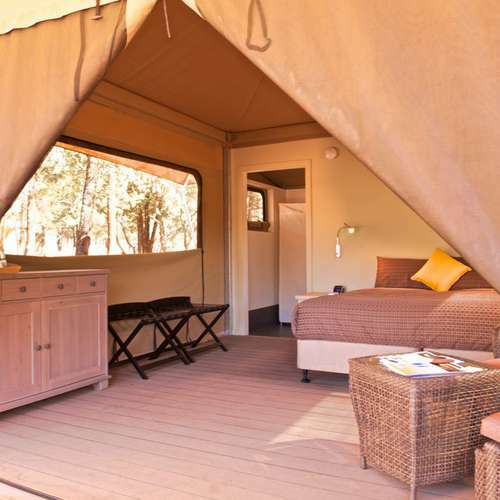 The Australian has published a great article about sleeping unde the stars in a bubble tent, and Ikara Safari Camp gets a mention as a 'rocking' campsite! 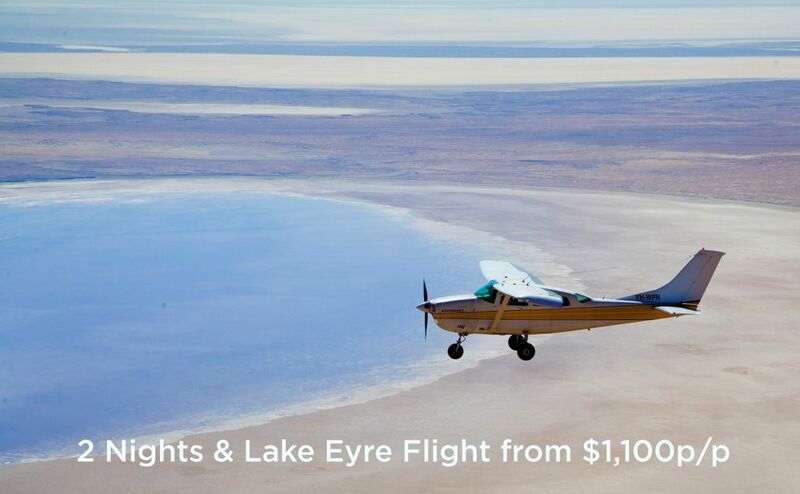 If it’s not on your bucket list, then it should be!